1. The Immune System starts with the top part of the sternum. Touch the top part of the sternum. Project your fingers 'very long' into the bone and feel them penetrate right into the thymus. Activate the thymus gland. Gradually, feel the fingers rising up to the thyroid and parathyroid. 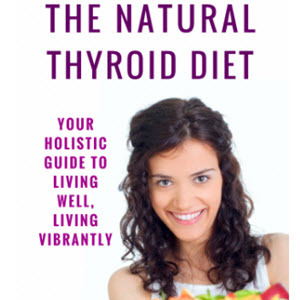 Activate the thyroid and parathyroid and throat center. Give the command, "Clear .clean and bright fill with violet light and return to normal function". Fig. 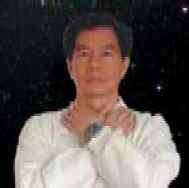 4.76 Touch the Top of the Sternum & activate the Thymus, Thyroid and Parathyroid Glands. 2. Move the fingers to touch both sides of the jaw bones to help activate the tonsils, the body's first line of defense. The jaw bone affects the lymph nodes beneath, which include the tonsils. Fill them with Chi. 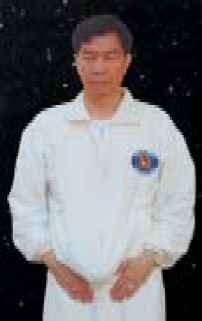 Give the command, "Clear, clean and bright; fill with violet light and return to normal function". Fig. 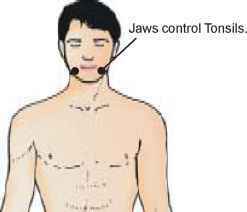 4.77 Activate the Tonsils and Jaw Bones. 3. 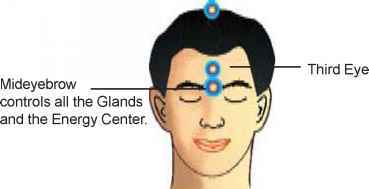 Touch the mideyebrow and crown, which control the pituitary and pineal glands respectively. Touch the third eye, feeling it open and feel the light from heaven entering into your brain and into your body. Touch the crown. 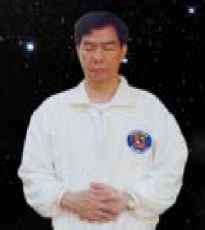 Feel your fingers reaching deep inside and feel the Chi penetrating all the way down to your perineum. Give the command, "Clear, clean and bright fill with violet light and return to normal function". Fig. 4.78 Third Eye, Mideyebrow and the Crown affects the Immunity and Defense Systems. 4. Rub both of your hands until they are warm and cross the hands on the neck and feel the lymphatic system has been activated. Cross your arms and hold your hands under your armpits. Picture the lymphatic system of the armpits as you activate the lymph nodes. Give the command; "Clear, clean and bright fill with violet light and return to normal function". The lymphatic system of the upper body is clear, clean and bright and the lymphatic fluid flows! Smile. Fig. 4.79 Lymphatic System of the Neck and Armpits are clear, clean and bright. 5. Move the hands to the cover the groin area. Give the command to the lymph nodes there. Next, cover the lymph nodes of the navel area, and give the command; "Clear, clean and bright fill with violet light and return to normal function". The groin and the navel area lymph nodes become clear, clean and bright. Activate the Lymph Nodes in the Groin. 6. Place your palms over your navel and activate the lymph nodes. Give the command; "Clear, clean and bright fill with violet light and return to normal function". See them become clear, clean and bright. 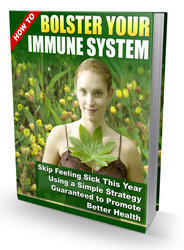 You have now activated the immune system. Touch and activate the Lymph Nodes in the Navel. Where are lymph nodes in groin? Where are lymph nodes in groin area? Where are glands in groin? Where are lymph nodes in armpit? Where is lymph node groin? Where are the Tonsillar Lymph Nodes? How do you clean lymphnods ny the groin? Where are "lymph nodes" in groin located? What are lymph nodes give the pictures? 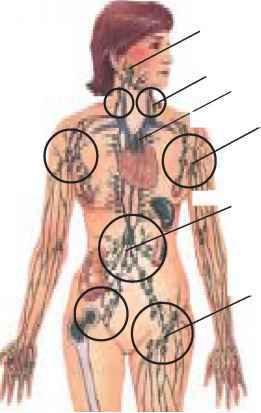 Where are the deep ignurial lymphnodes in your body?